Today is Day 3 of 31 Days of Five Minute Free Writes — a challenge to post five minutes of writing every day in the month of October. To celebrate this month of flash writing, I’m thrilled to announce that there will be a giveaway EVERY FRIDAY in the month of October! And I picked Fridays because I love me some .. Words matter. YOUR words matter. 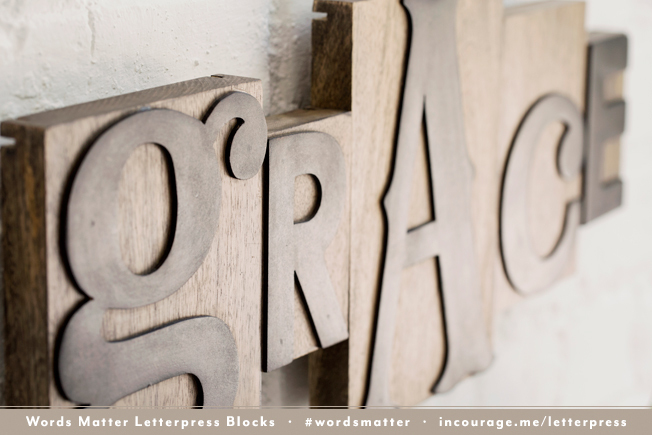 Check out the new #wordsmatter Letterpress Blocks by @incourage ..
Don’t you just love ’em? Before we get to the giveaway and the weekly Five Minute Friday link-up, here are my five minutes on the word NEW .. I only knew one family when I landed in Cape Town, and they were a Godsend. I’d studied with the twin boys at Bible College in the States, and it was into their gracious home that I was welcomed upon my arrival. They greeted me at the airport with a bag full of South African goodies, complete with a beaded doll with black dreadlocks woven of yarn. I was so excited by the newness of it all that it felt as though my senses were heightened. The colors looked brighter, the tastes richer, the smells sweeter. The dear mother of the family prepared the most amazing meal, complete with ostrich, chutney, sweet butternut, avocado, malva pudding — all things that seemed far more exotic to me than the typical West Michigan fare. One of the boys, a year younger than me, made it his mission to make me fall in love with his stomping grounds. He was, as they say, Proudly South African. An avid surfer, he drove me to all of the beaches that could possibly be found. At Glen Beach, we climbed the boulders that jutted into the sea, me praying that I wouldn’t slip and fall with my precarious flip-flops. We perched ourselves atop a rock warmed by the setting sun, and let our feet dangle toward the soothing crash of the waves. Lion’s Head guarded our backs while the majestic Twelve Apostles looked on from the coast. And if not for the Atlantic salt on my lips, it would’ve tasted just like a dream. Now for the fun part! 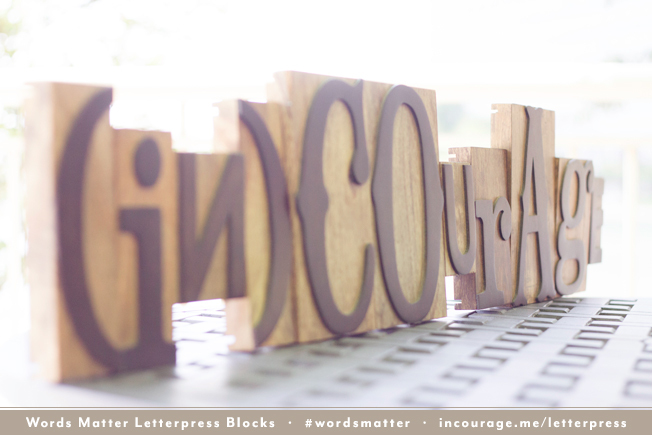 Enter the giveaway below for your chance to win $75 of Words Matter Letterpress Blocks by (in)courage! And don’t forget to stop by this cool interface where you can design your own word and share it on social media! After that, link-up your five minutes of unedited goodness on the word NEW .. Why? Because #wordsmatter. Love this post, Kate!! The prompt doesn’t fit in with my #31Days theme for tomorrow but I’ll be reading posts from all our lovely friends. 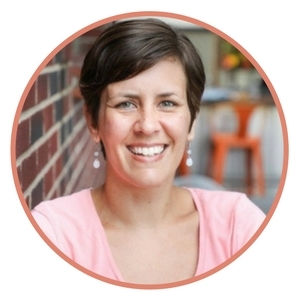 Kate, I love your descriptions of a season of “new” in your life. 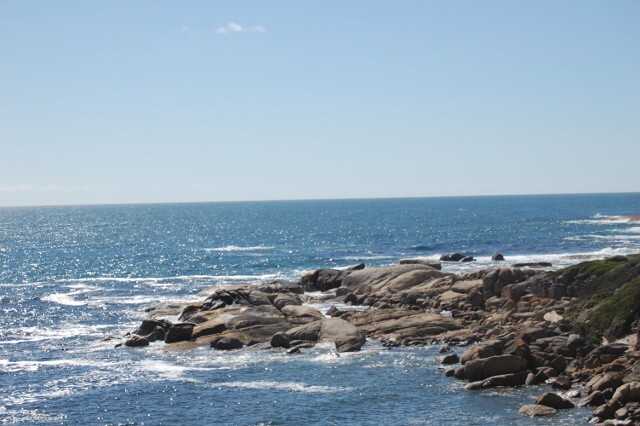 Your pictures, descriptions, make me want to visit South Africa. It sounds like you got off to a wonderful new beginning in this land you came to love. I’d love to visit there one day! Great word! And thank you so much for your ongoing encouragement .. so appreciated!! Blessings on your weekend! Love this community and the giveaway tonight is just a bonus! So many fun things can be created with these letters! I’d create the words Be Still and Know. I need that reminder often! Aww, I love that, LeeAnn .. Those were the words my mom painted on a ceramic platter when we went to a pottery studio to celebrate what ended up being her last birthday here. So special. Those look amazing… so hard to choose. It would be fun to do our last name. Otherwise family, faith, trust, or brave. Great words, Krista! And I agree .. SO hard to choose! I’m so SO excited about this giveaway! I’ve been seeing these everywhere and earlier this week went to the site to play with different words. It’s hard to choose one, but I would probably go with “One Thing Alone,” just because I love the reminder to focus on the only thing that matters every day. I’m so happy for the chance to win this giveaway. Fantastic idea! 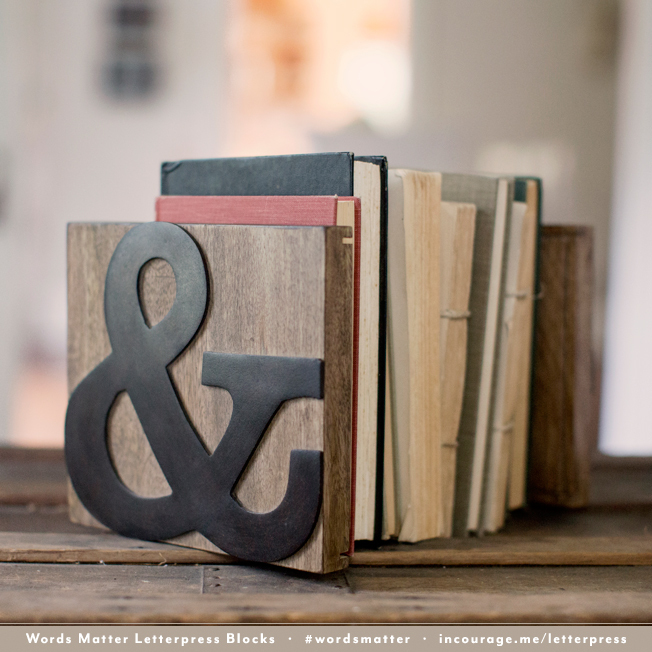 I love letterpress blocks. And I’m equally excited for day 3! hmmm… how does one choose?!??! there are soo many options! 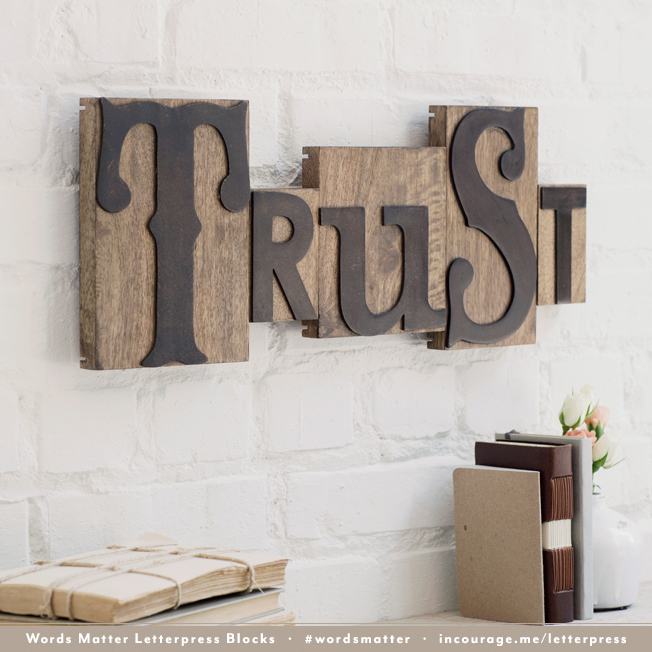 These letterpress blocks are awesome!!! Love it and the giveaway! Thank you as always for opening your home for this community of writers. It’s such a pleasure, Mary! What an awesome giveaway Kate!! so many words (to create, so little time.lol) Really a person could have so much, i.e. waay too much fun with this. thanks again for offering this. I think I would like to create the word ‘freedom’–because that’s what God offers us–the freedom to become a new creation in him. So many things I’d love to use these letter blocks for. For today I’ll go with Grace. Aww, thanks Naomi! I hope you do get to go one day!! (Maybe a semester abroad? Hint, hint?) (Wait, that’s what I did, and I only came back after ten years ..) 😉 Thanks for the ongoing encouragement! I am so in love with those blocks. I have been dreaming of all the words I would love to make with them! I am also loving this 31 days challenge. I have wanted to do the 31 days for a few years, but could never decide on a good topic, doing it this way is fun and relaxing! Thanks! I want them to say, Let there be Light. Such a powerful reminder! Beautiful words, and those letters, oh my! Right in this season I would spell LOVED, to be reminded, that I am. Hugs! 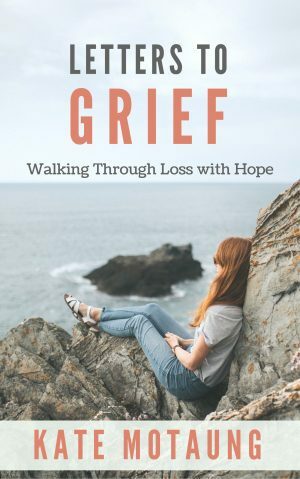 My word for 2014 is Hope….it is an important word to be since I lost my husband in July…I am searching for hope more than ever. I would buy the word HOPE if I won. 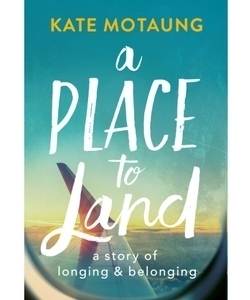 I love your story so far about your move to South Africa. I can’t believe I could actually fit my post into 5 minutes. The prompt NEW fit so well but I thought for sure I needed pages to explain what happened to me on Tuesday. Thanks so much for getting me going. Love to you!! What a great idea, Katie! you’re doing a great job kate:) thanks. Our family name.. or Love. I would create the word Hebrews 6:19…that is my verse right now that holds so much truth and meaning in my life! My introduction to South African life couldn’t possible be more different, but the impact was still the same. Despite all the scary newness and awkwardness, I came to love it dearly. And though I wasn’t offered ostrich, I was given plenty of local staples (at one point including goat nose-ICK!) and found myself just part of the family. It’s amazing what can happen when we embrace the “new”! I love being on this “new” journey with you, Kate! Your words are so good at describing what you were seeing and feeling…the taste of a dream! <3 And my letterpress word would be “Light” maybe? 😉 I love these things…gotta have some. Hope rafflecopter is good to me. 😛 Blessings today, friend! 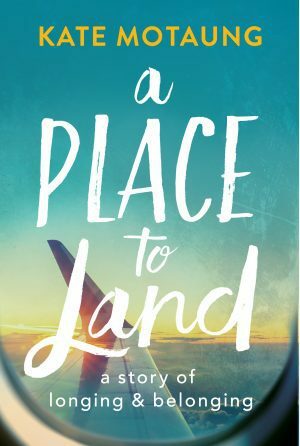 You certainly landed in one of the beautiful spots in South Africa. Loved reading this post. And love being here with you each Fri.! My word would be “Faith” as it is my OneWord365 🙂 Thanks for the chance, they are lovely! I would create the word “Grace” It is my middle name, and something I try to live by ever day. Love those blocks! I’d make HOPE or our last name! Oh my goodness…I love “GRACE”! My word would definitely be BRAVE. Such a fun giveaway! Love this post! As soon as my server comes back up, I’ll be joining the group! Thank you for all you do to keep this community connected! The word I would choose? BLESSING. God bless you! And a giveaway just makes it even more fun! Very cool letters! 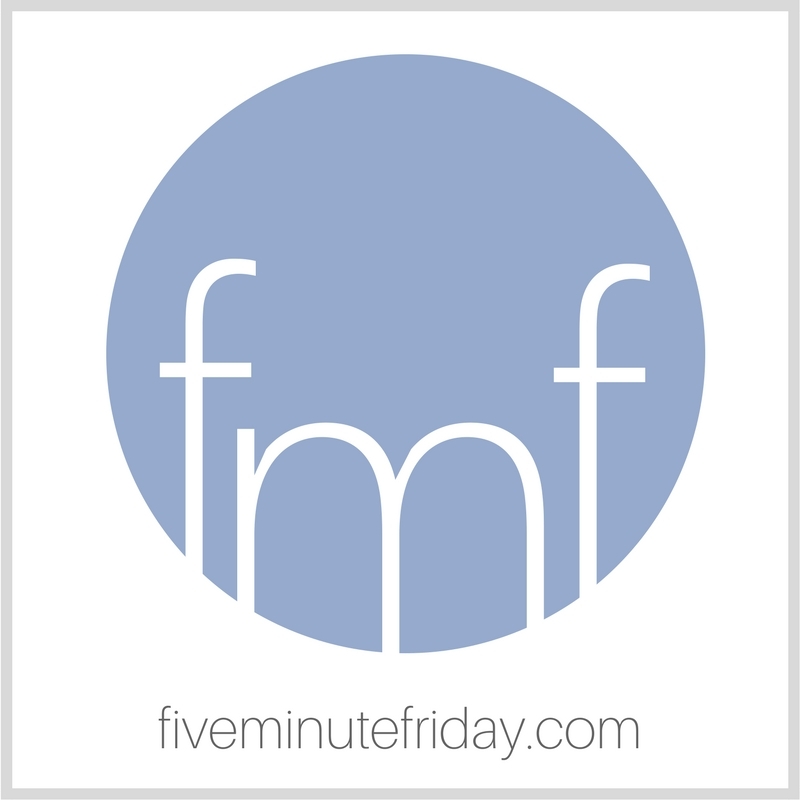 Thank you for taking over Five Minute Friday. I’ve been participating for some time but not always every week. Love the community and to get to read what others write in five minutes. I asked my husband what word stood out to him (from the four pictured). He said, “Hope.” It has been a difficult number of years. A spark of hope has emerged. This is so exciting for me. Love the blocks. So many options. REDEEmeD is my pick for today. I would love to see what my two older girls would come up with – they love that our little one is very into letters now and will ask them over and over what it says! Love this typeset! I’m a huge fan of old printing and typeset! Thanks for sharing this! I love being a part of Five Minute Friday. Recently, we moved into a new house and I’m working on making it a home. It’s been really hard though because I spent seven weeks in the hospital after we moved. And my husband spent many weeks in the hospital. He passed away on July 17. I’m wanting to make our house a home for my sake and for that of our son, who is 15. Those blocks would really help me out; I’d love to put words into my kitchen, which doesn’t have any decor yet. Thanks for reading this. Oh dear, Patty. I’m so, so sorry to hear of the many trials you have endured in recent months. May God grant you the strength to endure. 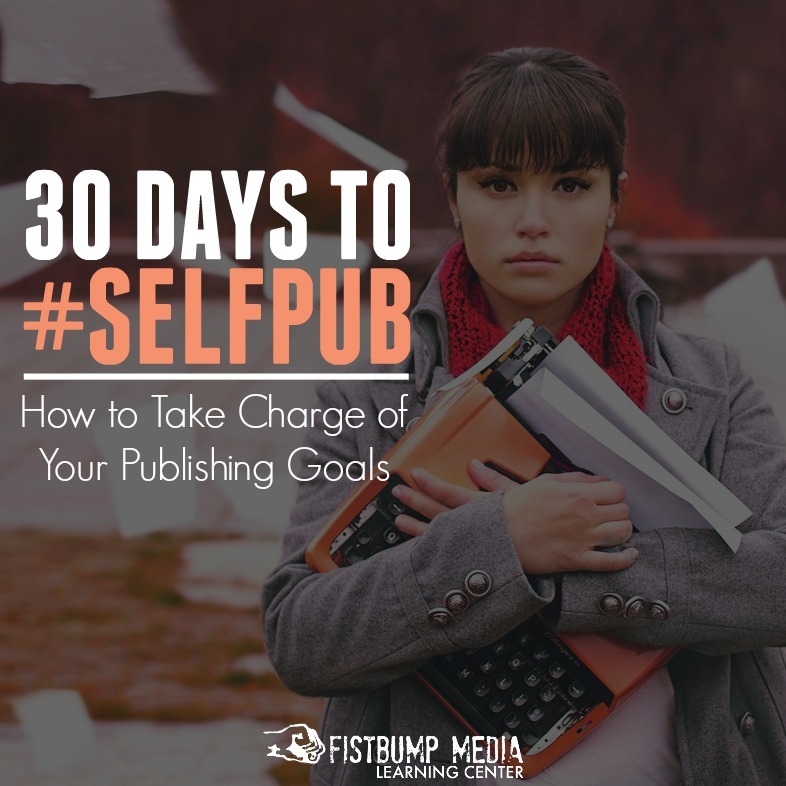 So glad you’ve made the effort to write and to share a snippet of your story with us. Grace to you. Thank you so much for hosting and the giveaway! 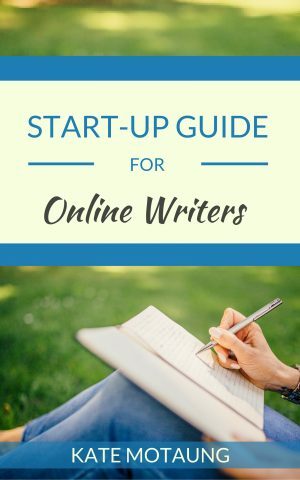 It is so awesome to see all of these bloggers coming together to WRITE! Words DO matter! 🙂 Loved the post, Kate! Especially the last line! 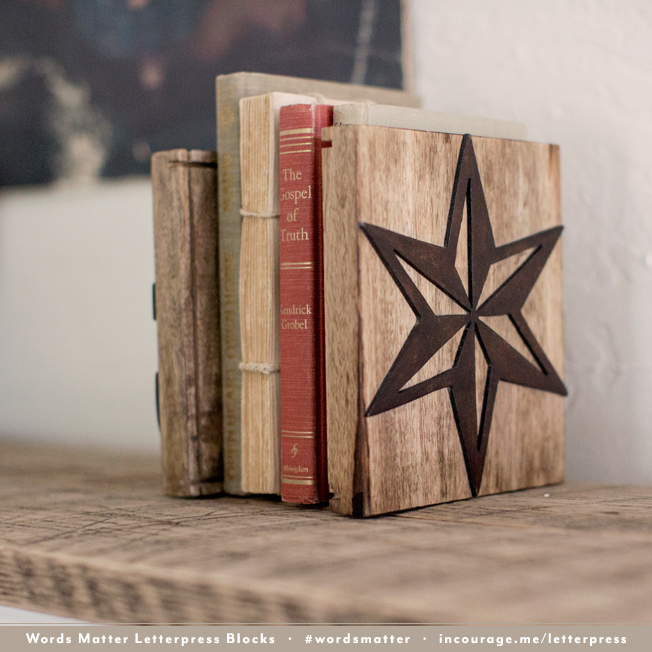 Those letterpress blocks are beautiful! Thanks for sharing your journey. This is fun! The word I would make is PAUSE, because I don’t do that enough. I tend to plow through everything. I would make something for my babies. Maybe a set of initials for each of them? what beautiful letters! I would make the word “hope” because that is what saved me, what restored me, and what brought me here to the U.P. I love the Grace idea too! Teaching in it in Sunday school for the next few weeks (max lucado’s book) what a great visual it would be. I’ll have to look for something for that. :-),thanks for the idea. I made a very expensive word! Love these letters! I would for sure say Open Sky Life – an image and theme that is near and dear to my heart. And as our adoption progresses, when I know the names of my new little girls, I’m celebrating their names in their bedroom as well – how beautiful. This is all so new to me. I never dreamed at almost 64 I would be so connected with so many wonderful women that I don’t even know, but who are part of my life. What an amazing world we have. God can use all the good new technology out there to help us spread His message of love and hope around the world. There are so many new ideas, or at least new ways of sharing old ideas. What a blessing to read what others have to share. Mary- I’m 53 and feel the exact same way!! Love the blocks! They are amazing. I would create the word, BECOMING. I think my word would be Abba, or maybe Israel. My two favorites. 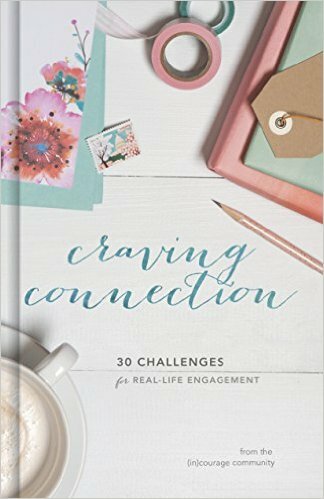 Thanks for the giveaway and for hosting FMFs & 31 Days of Five Minute Free Writes! Very encouraging. I think I would choose the words, generosity, gratefulness, and “grace”. God seems to have been working on me in these three areas for a few years now. 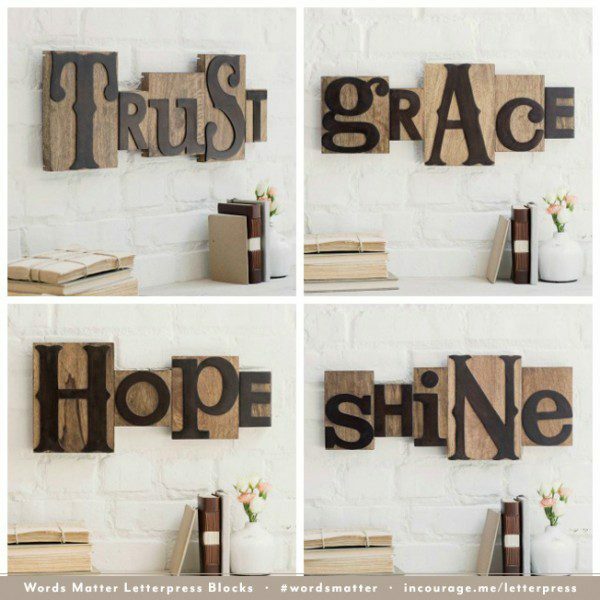 I think I would chose the word Grace, but it’s hard to pick! Love this so much. Need to go write and then will come read. Thanks for sharing your words and encouragement Kate. And woot to (in)courage for sharing words with us literally!!! Really liked it! Thanks for sharing! How well we remember that day Kate! The Lord brought you into our family and community and we were all enriched by your gracious and generous spirit. You were greatly appreciated and loved by all whose lives you touched. We miss you. You are so sweet, Les. I could not be more grateful for the role that your family has played in my life. You have been more instrumental than you’ll ever know. 🙂 Miss all of you! This is a beautiful post. It was so descriptive, I felt like I was there! Thank you for this beautiful post.